IBM Business Partner Tecnics Integration Technologies used IBM software to develop an intelligent invoice automation platform that can quickly identify, route and pay vendor invoices—all while tracking these touches. 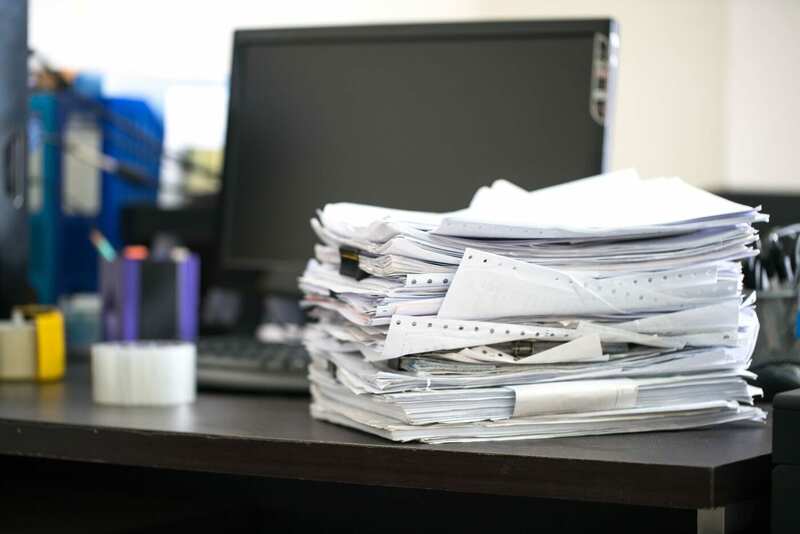 The solution relies on optical character recognition (OCR) to streamline data capture efforts and reduce paper usage. To help customers mired by paper-based payment processes, Tecnics Integration Technologies wanted to create an automated invoice management solution. Tecnics used IBM software to build the integrated invoice platform that accelerates and standardizes processing while giving clear visibility into operations. Over the past two decades, Tecnics has built a broad, multinational customer base that spans several industries. And while developing productivity solutions for these various companies, the business recognized a common issue that spanned geographies and markets—inefficient invoice processes. “For many of these companies, the number of people involved in handling these invoices is huge,” explains Narendra Kumar, Business Development Manager at Tecnics. “Larger organizations can receive thousands of invoices each day, often needing three or more days to fully process them.” And if there are questions or complications that need to be resolved—such as a potential duplicate payment request or mismatched totals—the process frequently drags on for several more days, frustrating suppliers and vendors. Realizing that a streamlined process could help bring efficiency to its customers, Tecnics developed an automated invoice scanning and approval system that uses IBM technology. IBM® Datacap software provides the OCR and multichannel image capturing capabilities for the incoming invoices. And once a document has been captured, it is imported into an automated invoice management and approval workflow supported by IBM Content Foundation and IBM Case Manager technologies. Account administrators, in turn, can take advantage of IBM Content Navigator software to explore individual accounts or investigate discrepancies, and an IBM Content Collector for SAP Applications solution oversees the archival and long-term storage of this payment information after the invoicing process has been completed. By taking advantage of the automated solution, users routinely cut their overall management costs while accelerating the payment of incoming invoices. And typically, these requests are now processed within one business day of being received. Founded in 1998, IBM Business Partner Tecnics designs and delivers end-to-end solutions intended to help businesses transform themselves in a manner that improves their efficiency and productivity. The business is headquartered in Houston, Texas but also maintains regional offices in both India and Dubai, servicing customers throughout the Middle East, South Asia and the Americas. Alongside its consulting efforts, Tecnics designs software products and solutions for the energy, entertainment, pharmaceutical, manufacturing, banking and engineering industries. IBM, the IBM logo, and ibm.com are trademarks of International Business Machines Corp., registered in many jurisdictions worldwide. Other product and service names might be trademarks of IBM or other companies. A current list of IBM trademarks is available on the web at “Copyright and trademark information” at www.ibm.com/legal/copytrade.shtml.